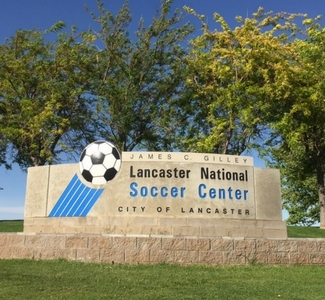 The Lancaster National Soccer Center has 35 fields designed for soccer but can accommodate various other sports such as lacrosse and cross country! As the largest soccer complex in the West it features 5 FIFA regulation sized fields. 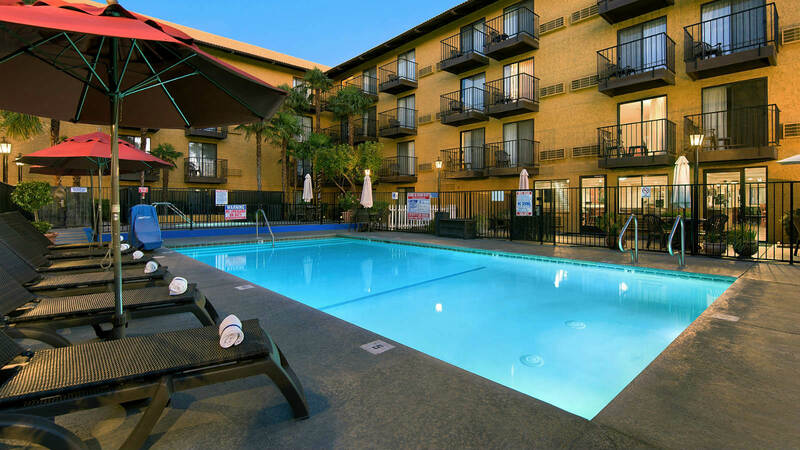 We are happy to extend our special Rest Easy Play Hard rate to those attending an event at the Lancaster National Soccer Center.